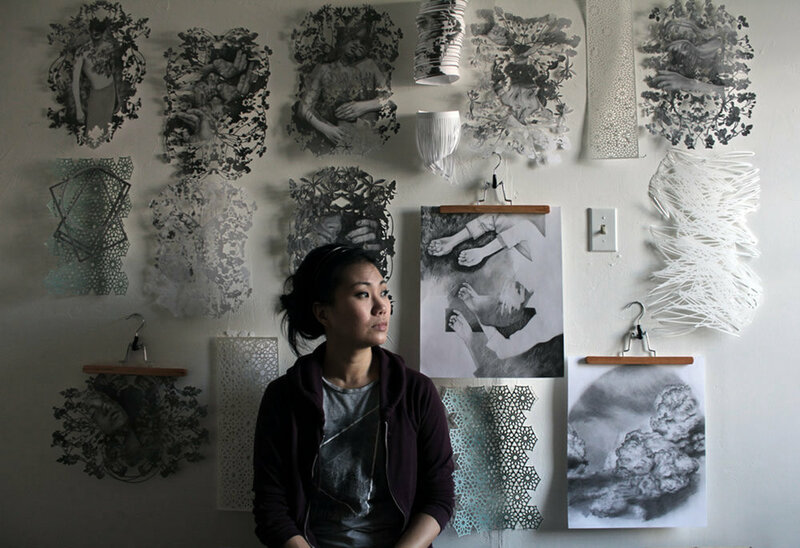 CHRISTINE KIM is a Toronto-based artist who works primarily in cut paper art, carving away the boundaries between illustration, sculpture, and installation. All prints are packaged securely to ensure safe delivery. 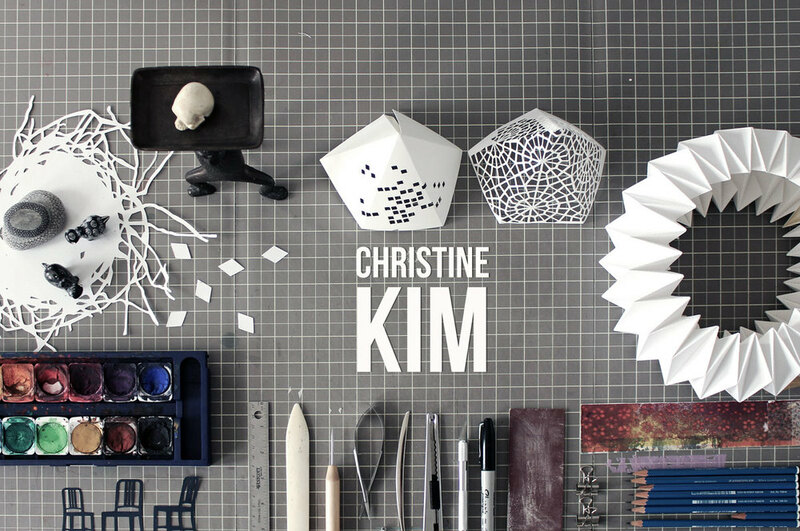 Please email me at info@christinekim.ca for any inquiries about products.